FREE SHIPPING TO THE USA (on all physical books)! Look through this selection of writings and make a list of what you want. 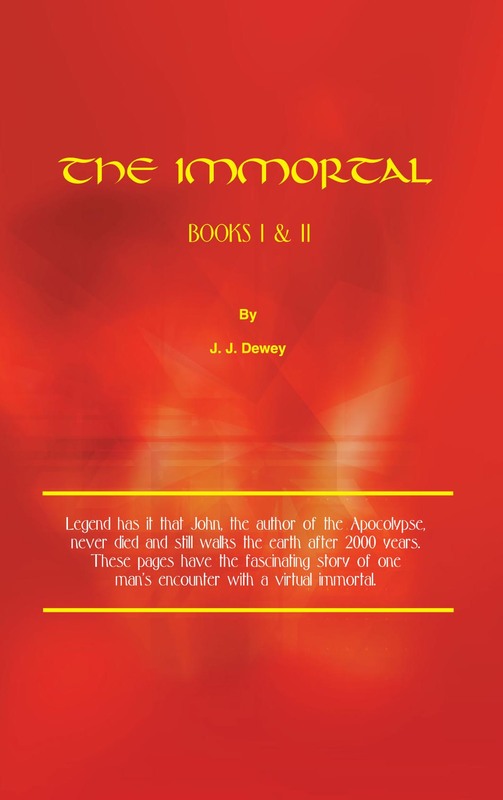 The prices are noted for hard copies or PDF’s or EPUBs. Generally the digital copy is half the price of the physical copy. 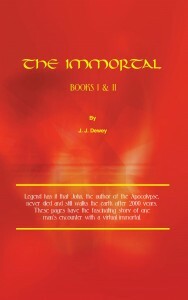 All books are available as physical copies or PDFs. Orders outside the United States will be charged the actual cost of postage for physical books. Books are sent postpaid within the United States. Make a list of what you want and send it to me by email. I will then send you a bill through Paypal and you can pay it with either a credit card or your Paypal balance. You do not need to be a member of Paypal to pay with a credit card. If you wish to pay by check make a similar list and send it to me by email. I will then send you a bill to which you can write and mail a check. 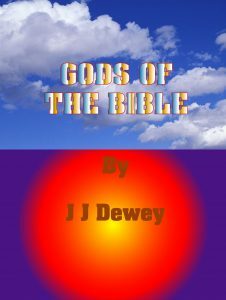 Description: In Book Two John takes Joe to visit the heavenly city of the New Jerusalem and some interesting mysteries are revealed. The first key word is revealed and is elaborated. There is more to learn here than expected. 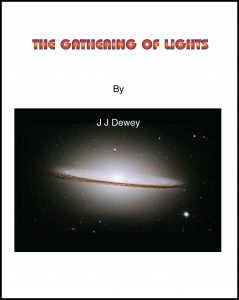 John answers numerous questions and elaborates on the beginning and possible end of the universe. The mysteries of the numbers seven and twelve are revealed Elizabeth discovers some of the mysterious causes of her illness. There are interesting confrontations with their uncooperative doctor and later an encounter in the physical world with a Dark Brother. 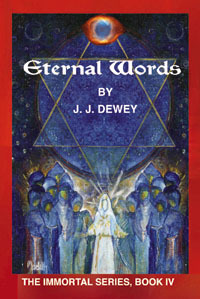 Joe is taken to Shamballa, meets the Ancient of Days, and learns to receive revelation through crystals. The book ends with a fierce battle between the forces of good and evil for the life and soul of Elizabeth, and a climax that will fill your heart with joy and hope. 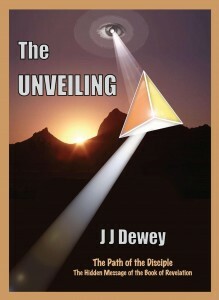 Description: In this book the author takes the reader on a quest for the Third Key of Communion. 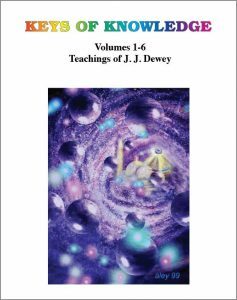 We learn the reason teachings of light are distorted over the generations, about higher perception, principles of creation, the beginning and end of the universe, residual reading and much more. In the end, there is a powerful confrontation with evil, a superhuman test and a solution that takes us from inside the atom to a revelation of the whole universe and its destiny. Brace yourself to go where you have not gone before. After almost 2000 years the key to understanding The Book of Revelation is finally manifest and it is not what you have been taught. (1) The Beast is NOT a powerful Hitler type worldwide dictator. (2) The mark of the beast has nothing to do with barcodes or a chip implanted in your hand or head. (3) The letters to the seven churches have little to do with the seven churches. (4) The two witnesses are not two prophets who will magically appear. (5) When John said that the things in it will “shortly come to pass” he did not mean it would take 2000 years but he meant a short time just as we interpret the phrase. Description: From atoms to society, synergy fosters greater unity and potential for good. Explore what may be our true purpose and reason for our existence, and what may be the ultimate relationship. Description: The story of Israel is the story of humanity. Israel was a microcosm of the human race intended to be an ensign to her brethren. What eternal principle was being acted out by them which was meant to be an example for us to follow? Description: Perhaps the greatest common denominator among the followers of New Age thought is the belief that one has to look no further to find God than within himself. Discover how this same principle was also taught by the prophets of old, but became lost to us through mistranslations of the original texts. 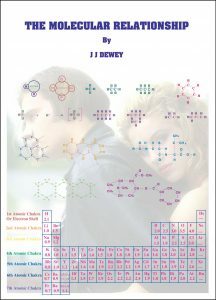 Description: A personalized hard copy of a collection of articles hand-picked from “The Keys Archives” by J.J. Dewey. 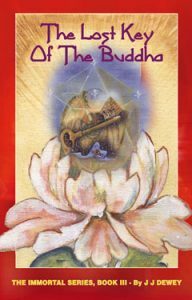 Each book has around 200,000 words of enlightened material. Price: $19.95 for each physical volume or $9.95 for PDFs. If you enjoyed reading JJ’s writings on this site then you are in for a treat. His book “Molecular Politics/Fixing America” is full of not only great reading but innovative ideas that will set this country on is rightful course. Readers will find: REAL SOLUTIONS Many books have been written detailing the problems we have in the United States. Some have attempted to give the cause of such problems. A handful have attempted to give solutions. Unfortunately, most solutions presented are not solutions at all but fall into three categories. (1) A platitude decreeing to us the way things should be. Example: “We need to wake up and become more moral or responsible.” (2) An idealistic solution, but with no way to implement it. Example: “We need a flat tax.” (3) A solution that appeals to a minority with no chance of gaining popular support in the current environment. Example: “Abolish the income tax.” This book takes a different, yet practical approach. Not only are important problems and their causes presented, and not only are solutions offered, but the author explains how to implement positive change and made it a reality. 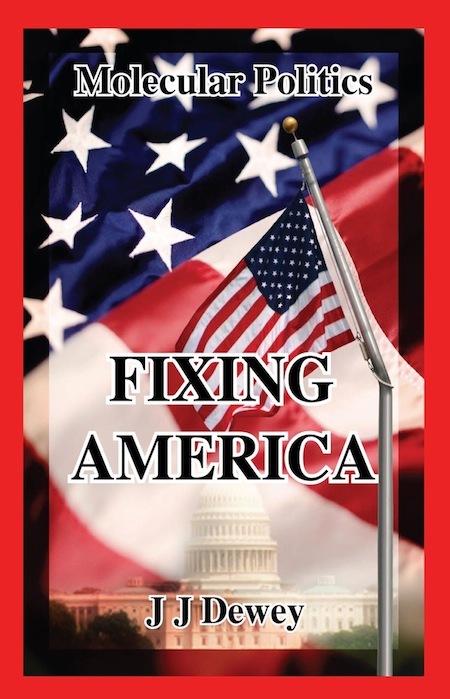 The author presents captivating solutions in the Molecular Politics concept that bypasses partisanship and works with the majority to create change. Readers will be fascinated with ideas of participatory democracy, abundant energy, changing the money system, and much more. Over 200 Hours of audio containing the best of twelve years of gatherings. on one DVD for only $29.95. That’s about $2.50 a gathering. 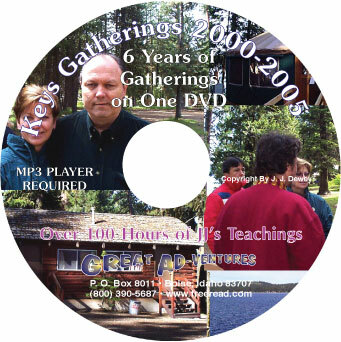 Description: 6 Classes of teachings on one MP3 CD. Class 3 -What is Love? Class 5 -Is this Your Last Life?